As one of the communication hubs and important international trade ports in South China, Guangzhou is at the forefront of the Pearl River Delta neighboring Hong Kong. Since Guangzhou is an important industrial base in China, it attracts lots of domestic and foreign investments. 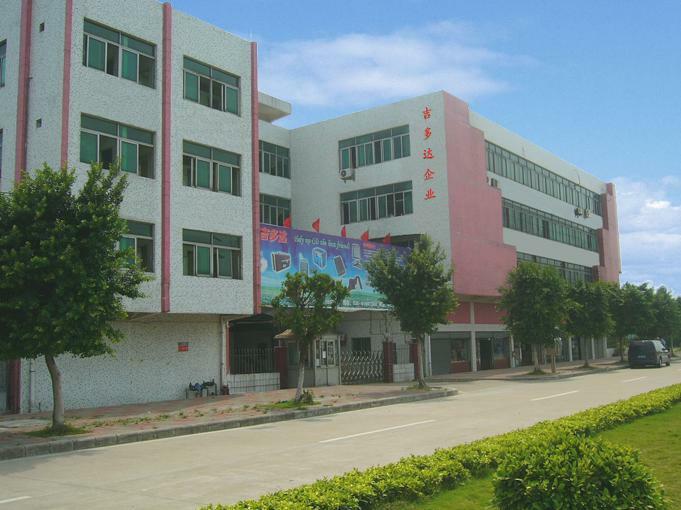 Here we provide guided factory tours for you to choose. Visit the U.S. Polo factory (Guangzhou), the symbol of casual chic and a professional luggage factory. Twincity Leather Fashion Factory,Tinlee men''s garments Co. Ltd.
Visit two veteran clothing factories in Guangzhou, Yiku Uniform and Dress Factory & Haoni Clothing Company. 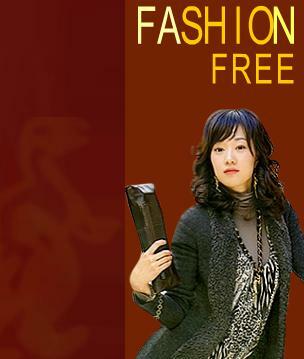 Visit two featured fashion garment factories in Guangzhou, Maniform & Weixiang Jeans.